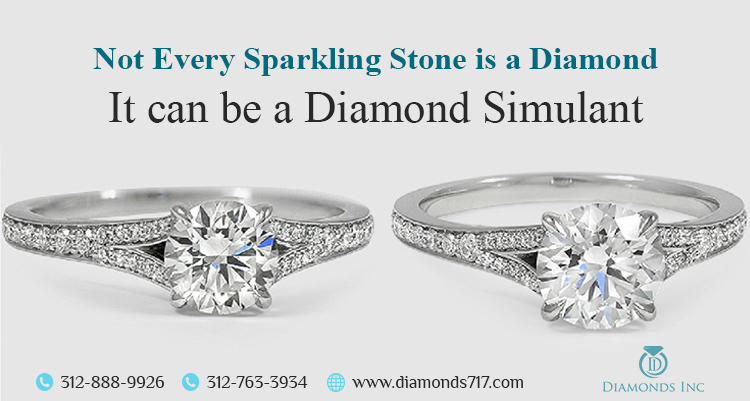 Solitaires and three-stone rings are often the centers of attraction of the buyers. But have you ever swap out these with the adorable stackable rings? 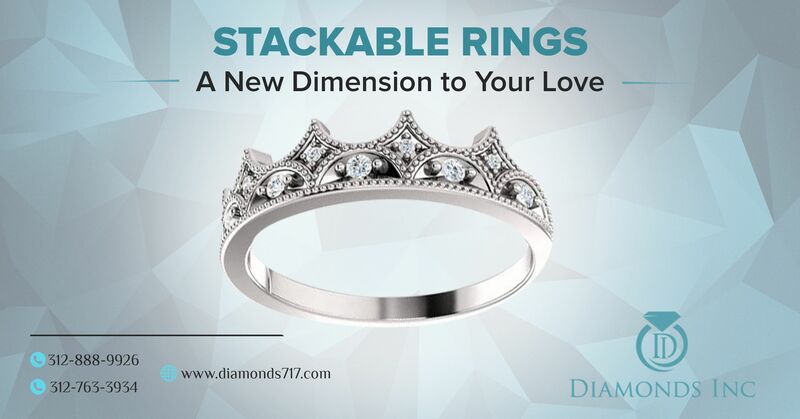 Stackable Rings have created a new dimension of love in this era. With its spectacular essence, it has never ceased to surprise the buyers. 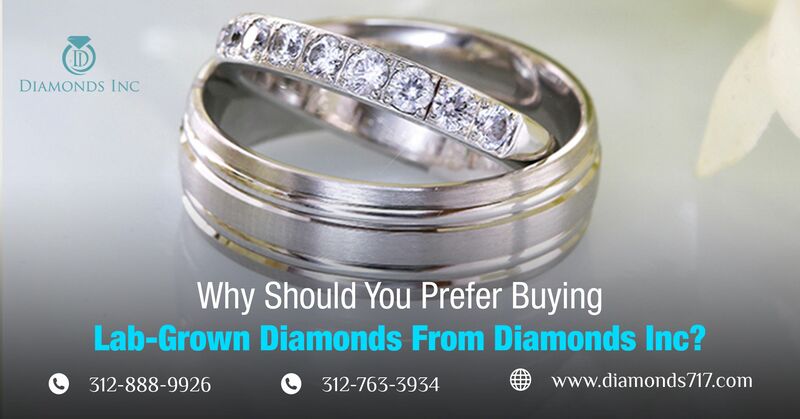 The Diamond District in Chicago offers tons of mesmerizing selections on this categories. But what are they? Any idea? Stackable rings are the rings that can be easily worn with any other rings. The word ‘stackable’ defines that are genuinely worn in combinations of three or more. Isn’t it interesting? Such a ring allows the wearer to create multiple combinations and try out one at a time. Browsing the array of creations, you will be crazy to find that such a stacking ring collection is the ultimate in personal life as well as for versatility. Excited to wear one of the versatile combinations? You have the liability to mix any styles, metals, precious gemstones, and even custom designed pieces as per your desire. Your style may encounter multiple changes throughout your lifetime, and I guess you don’t have any other flexible rings like this. Isn’t so? Stacking rings can be classified into three basic categories such as classic, modern, or combination of both. Yet they can even be created on any combination that you desire for. There is no bound for that. While surfing history, it is found that these rings or bands were initially found in ancient Egypt. The rings were featured with a variety of precious and decorative metals in the form of armbands or rings. Even the Greeks and Romans embraced this jewelry and they are often used as a highly personal representation of the owners. Well, stackable rings in today’s date are no exception. An assortment of materials along with traditional jewelry making techniques, personalized with custom designs conjointly create a standout ring. A stackable ring put more attention to its detailing, whether it is the design, style, or metal. In a whole, the craftsmen never leave any stone unturned to make it an exceptional one. Do you wanna design your own stacks? You are always welcome for that. Yellow gold, white gold, and rose gold are the basic metals used to create the band of stacking ring. Variations in color and textures coupled with precious gemstones are always encouraged and appreciated as they together offer an enthralling look to its treasure. Now the question is – what type of gemstones will suit your stacking ring? Options are many. But among them, diamond stacking rings, sapphire stacking rings, and ruby stacking rings are the most durable and most popular undertakings. Well, that doesn’t mean it will be a mislead if you try out other gemstones. Unlike these harder lifeline gemstones, softer gemstones can definitely be worn but they are susceptible to damage is used daily. 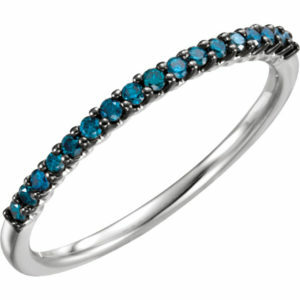 Regardless of the gemstones or birthstones delicately studded on your ring, each of them offers intense glory. Further creating a gemstone studded stack let you create an ultimate illusion of one ring. Well, reaching the conclusion, styles of stackable rings no matter what stones you put on have evolved a lot over centuries. Especially, if you turn the pages of last few years you may discover that an assortment of creations using computer-aided design and 3D printing have taken over the traditional time-consuming procedures. Recently, CAD/CAM creation has dominated almost 90% of the art jewelry design in the world. This ability to draw and illustrate ideas and thoughts in a photo-realistic manner has additionally metamorphosed the correspondence procedure of creation, custom jewelry in particular. What are you waiting for? Don’t you think it’s a high time to gift something special, something spectacular, something that your partner will never forget? 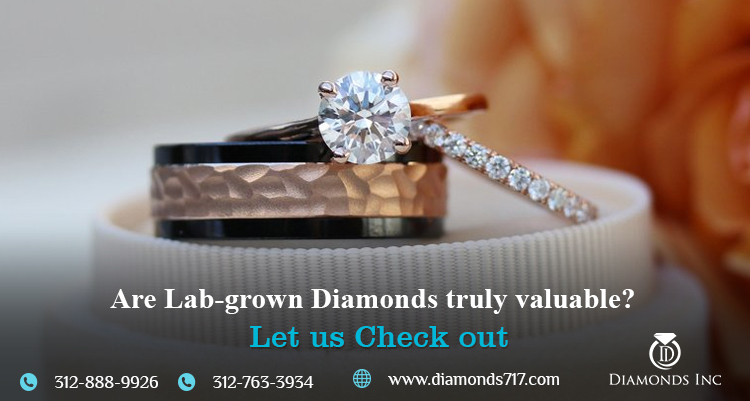 Whether it is a marquise diamond ring or a stacking ring, move to the diamond district in Chicago and Diamonds Inc, in particular. Here you will find an endless collection of stacking ring in multiple ranges.